Driver Dispatch in Fleet Management System provides greater efficiency. The client is a reputed player in the distributor industry who has a huge number of dispatch vehicles for delivering products into remote areas. The client, as a large scale distributor of the industry, has a large fleet of dispatch vehicles for delivery into remote areas. The challenge is to monitor the vehicles’ status and plan delivery for the day. The main challenge the client faces is to optimize the utilization of vehicles for dispatch. The solution they need is for managing and monitoring the dispatch vehicles, eliminating, delayed deliveries to all customers in remote areas. The Trinetra fleet management solution provided real time updates for the distributor on location and discrepancies as vehicles are monitored live. Despatchers can identify the drivers returning to office, after delivery, on a live map and can start preparing for the next shipment. The quicker turnaround time saves time daily for scheduled deliveries. It ensures a safer delivery process as drivers need not now answer calls to give updates on their location. Trinetra’s solution provides reliable real time location monitoring that enhances operations. During unavailability of vehicle, the dispatcher can plan for reallocation of vehicles for dispatch, availing spare vehicles. Using trip history, the client can monitor the time deliveries take, identify drivers working too slowly and verify they visit the sites as expected. As the company will have a scrutinized view on the drivers’ behavior, safety of the goods is ensured and operational costs really reduced. 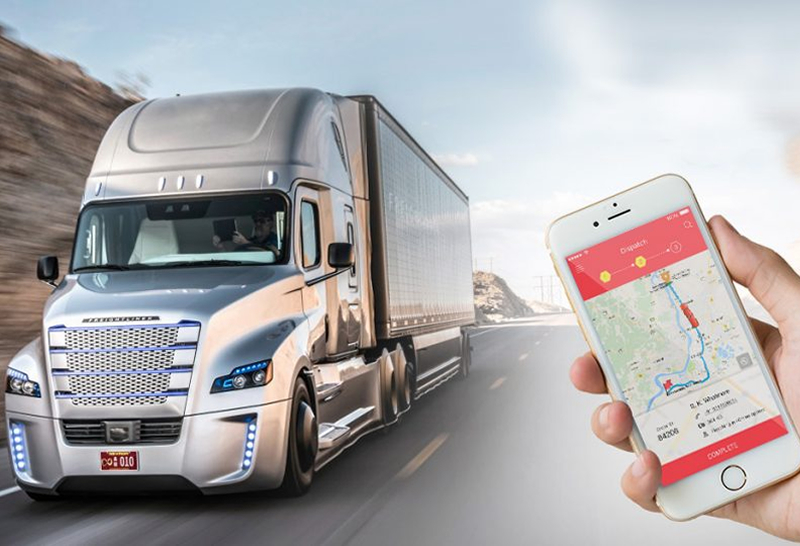 The fleet management solution helps fleet managers to manage their vehicles, by splitting them up into fleets based on their location, priority, etc. For each and every fleet, a user assignment can be done and the company is benefited with improvisation of the utilization of drivers and vehicles. Increased visibility on drivers and vehicles. Alerts and notifications in real time.